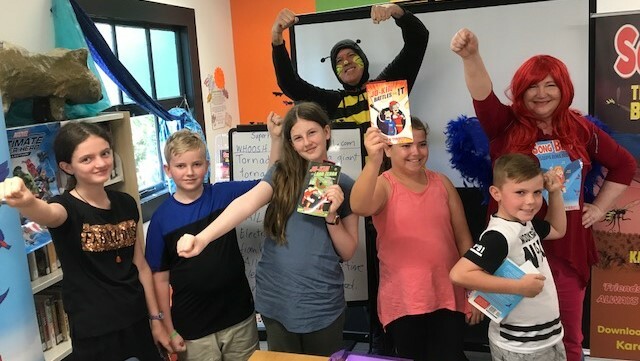 Kids created their own incredible Superhero story in just one hour. In 2017, I presented two 90-minute workshops for ALEA Meanjin Writing Camps at the University of Queensland, Springfield. Kids dressed up, role playing characters from Song Bird book series. They wrote longer, more detailed stories. What are my credentials to present Writing Workshops for children? I created 4 SUPERHERO books. 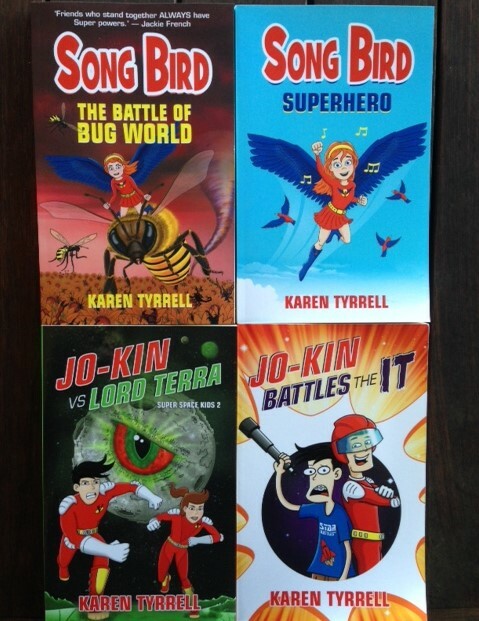 Song Bird Superhero and Song Bird the Battle of Bug World from the Song Bird series. 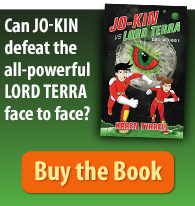 I generated Jo-Kin Battles the It and Jo-Kin vs Lord Terra from the Super Space Kids series. I’m an experienced school teacher, Gifted and Talented teacher and workshop presenter. I present writing workshops for children at libraries, schools, festivals and writing camps. Recently, I won an Arts Queensland grant for a NEW children’s book … out SOON! 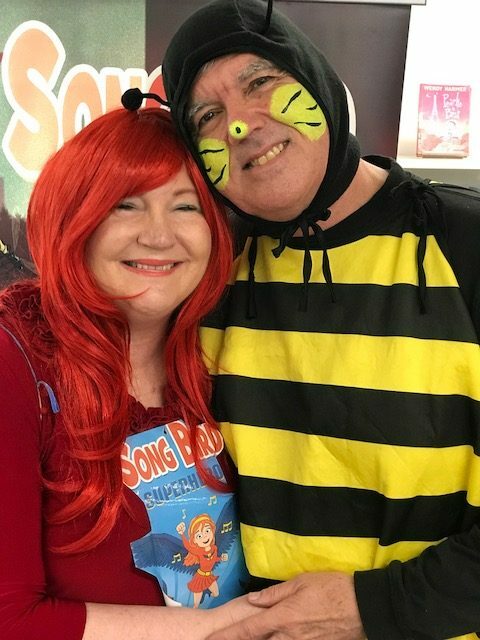 Wear a FUN costume of your book character and role play. Create a FUN power point presentation, igniting kid’s creativity with visuals, questioning, role play, humour and games. Create a planning sheet for your writing activity that is simple to follow for any child 6 to 12. Enlist a friend or a family member to help kids receive one-on-one assistance with their writing. Practice your author spiel and role play at home until its smooth and FUN. Bring appealing props, posters, prizes, bookmarks, rewards that encourage kids to participate. Guide kids with simple steps on how to create their story. Model how to write an action-packed story on the whiteboard, using the kid’s suggestions, sentence by sentence. Ensure presenter and assistant both have current Blue Cards. 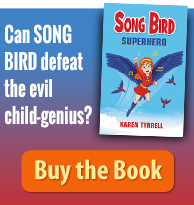 I, Karen Tyrrell sported my Song Bird Superhero costume and author Steve Tyrrell wore his Super Bee costume. As I explained each writing step, Steve buzzed around to ensure kids were on task. I created a superhero PowerPoint presentation, introducing myself as a superhero author. I included slides on characters, powers, villains and how to write your story. 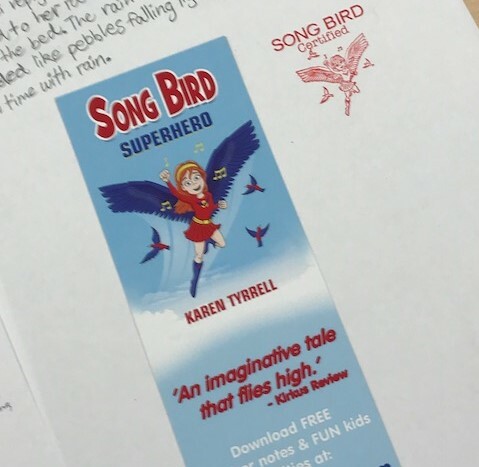 Each child received a story starter kit and a double-sided book mark featuring Song Bird Superhero and Song Bird the Battle of Bug World. Special thanks to Maria Parenti-Baldey, Danielle Freeland and Vivian McDermott for coming along to support my workshop. Do these writing tips resonate with you? 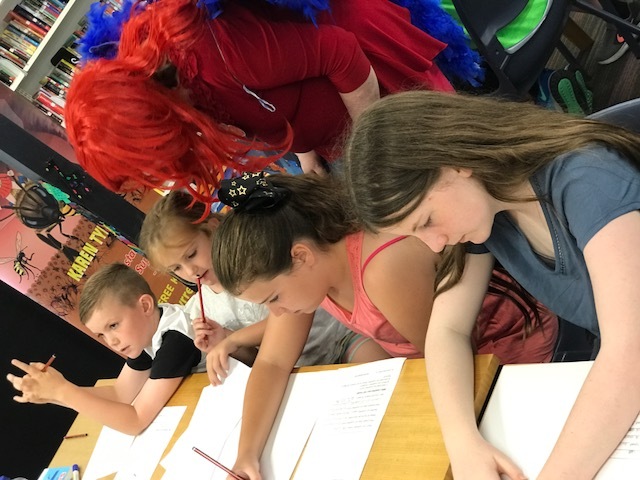 Another fun day today, always amazed with the creative minds of budding new authors . 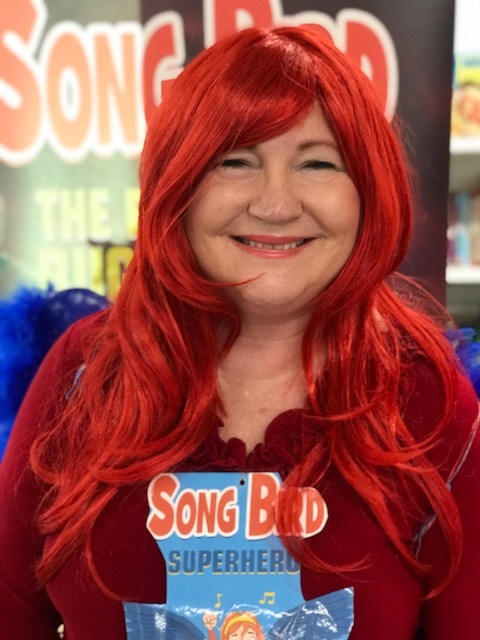 Karen did a fantastic job engaging and teaching the kids how to plan create and write a superhero story. Once they realised that rules were flexible their minds overflowed with incredible ideas. Thanks Steve for working SO hard today, helping kids write their SUPERHERO stories. They loved your quirky style of humor. Fabulous. Saw the kids get stuck into writing their superhero story. So good. Fun-filled workshop, that has really helped my grandson to discuss his feelings about bullies. 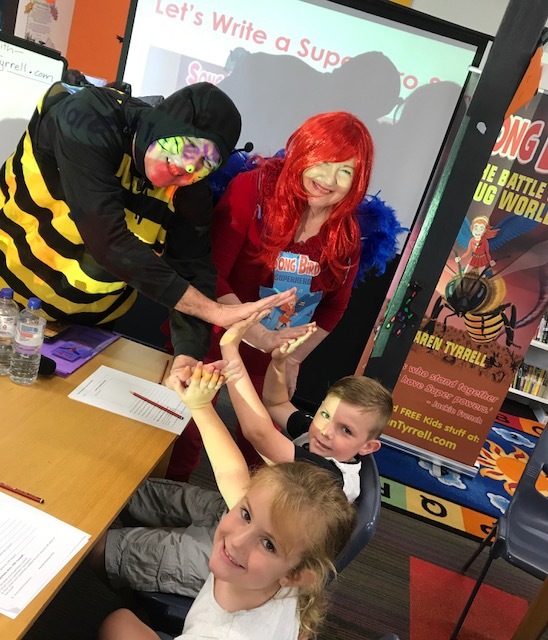 Thanks so much for bringing your grand-kids along to my Superhero Writing Workshop. 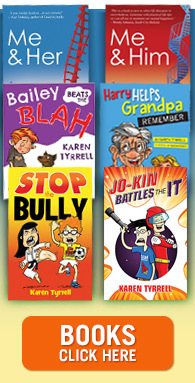 Thrilled my workshop was able to help your grandson discuss his feelings on Bullies.